Why is My Water Bill So High for My Kirkland Home? Water leaks are usually the reason behind high water bills. If you have been getting a water bill that is too high for your usage and you are looking for an answer to why is my water bill so high this month, we can help. 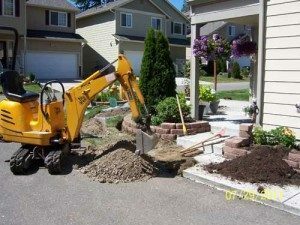 You can trust our technicians for using the most advanced methods for finding answers to why is my water bill so high. They will ensure that the leaks are fixed properly so they do not cause any further damage to the property. A high water bill despite limited usage indicates that there is some problem somewhere. 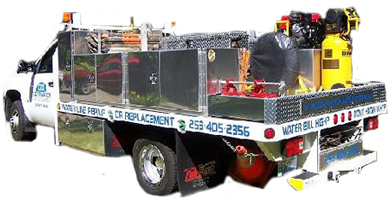 You need to find an experienced company that can find the reason behind your high water bill. 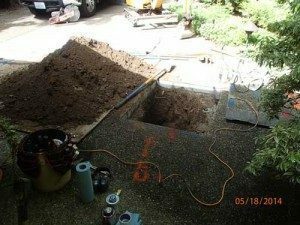 We have been providing leak detection services to find reasons behind high water bills for Kirkland residents for a long time. With us as the company looking for reasons for water bills too high, you need not worry a bit. We are licensed, bonded and insured and will find the reasons behind your high water bills and find the right solutions. 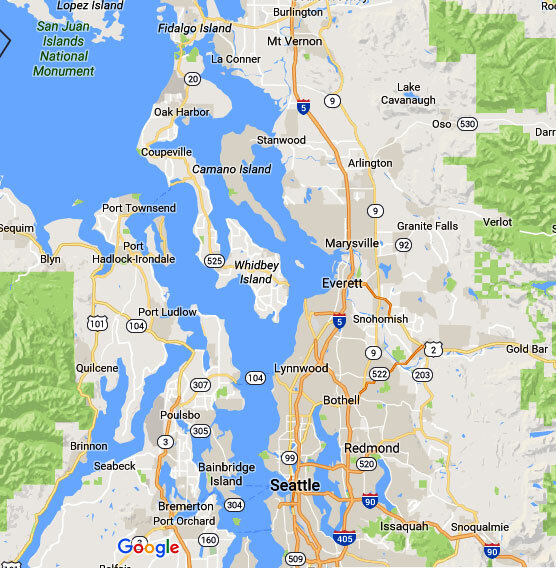 Why Call Us if Your Water Bill is Too High in Kirkland? You want the right company to answer your questions about your water bill all of a sudden being high. You know the amount of water you use in your Kirkland home and you want answers. 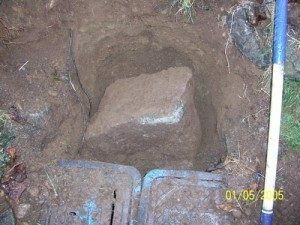 Call Clearwater Leak Detection at (206) 686-9300 to find answers to why is my water bill so high in Kirkland.